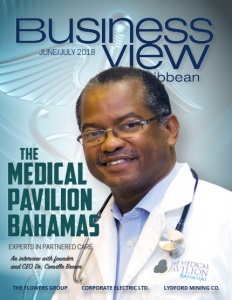 Business View Caribbean interviews Dave Johnston, Managing Director of Corporate Electric, Ltd., as part of our focus on best business practices. What started out as a small electrical contracting company began to expand its services in 2007, when the company established an MEPF engineering and design department, which now incorporates about a dozen of Corporate Electric’s 60-plus employees. “We have a very strong design department and we are able to produce our own AutoCAD mechanical, electrical, plumbing and fire protection drawings.” Johnston says. 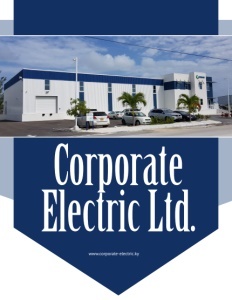 Today, Corporate Electric functions as a repeat service provider for the Cayman Islands’ residential, commercial, and government sectors. 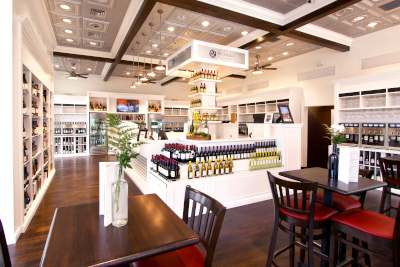 Its customer base includes: architects, banks, law firms, accounting firms, utility companies, retail stores, restaurants, hotels, and supermarkets, among others. Services provided include: consultation and design/build services, new construction and renovation works for all sizes of projects, service calls, repairs and troubleshooting on all types of electrical systems, home and office automation, MEPF surveys, structured data cabling, solar installations, fire alarm, generator, UPS, and fire suppression. 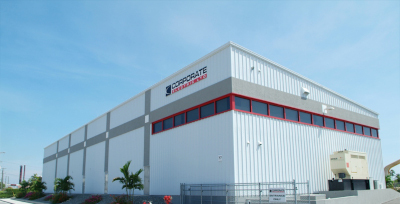 Check out this handpicked feature on Telecommunications Services of Trinidad and Tobago Limited. Cayman National Corporation is headquartered in the Cayman Islands, one of the world’s major financial centers, and has offices in Isle of Man and Dubai. Cayman National provides personal and corporate financial services to local and international clients with a full suite of banking, fund administration and investment management services.